Originally listed at $250 million, take a look inside the home that has been priced reduced by $100 million. 924 Bel Air Road from Tri-Blend Media on Vimeo. 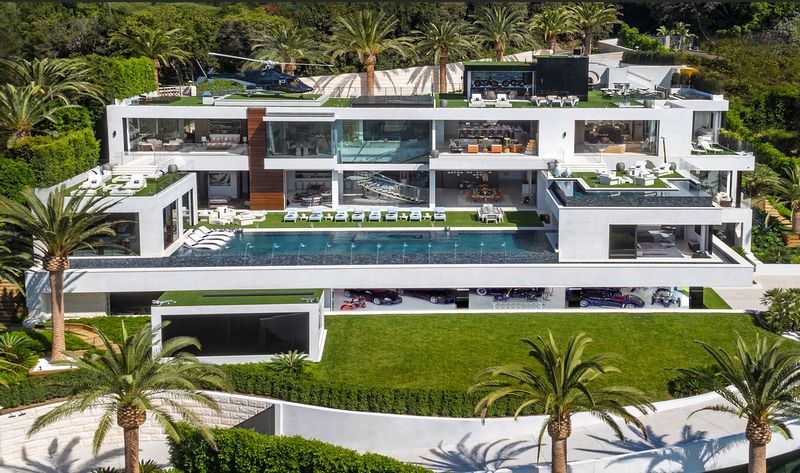 What was once dubbed “the most expensive home listed in the United States”, 924 Bel Air Road has just received a price reduction with a drop now totaling a modest 100 million dollars! Within its 38,000 sq ft, the home comes complete with 12 bedrooms, 21 bathrooms, 3 kitchens, 6 bars, 2 wine cellars, a full spa, a fitness center, a bowling alley, a James Bond themed movie theatre, and an 85-foot infinity edge pool – the buyer of this home clearly wants for nothing. 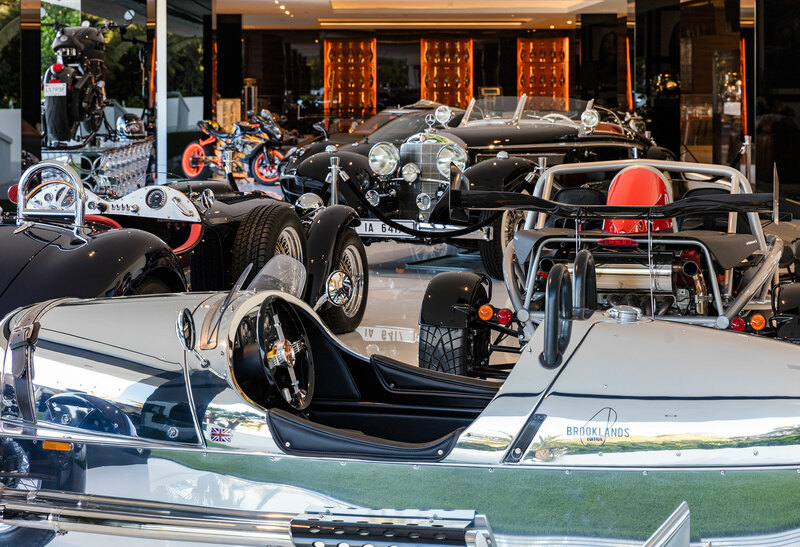 Oh wait, and I forgot to mention the auto gallery that comes with 12 of the rarest, unattainable cars totaling $30 million. With enough fine art to fill a museum, the home will also be sold with the collection worth $10 million. 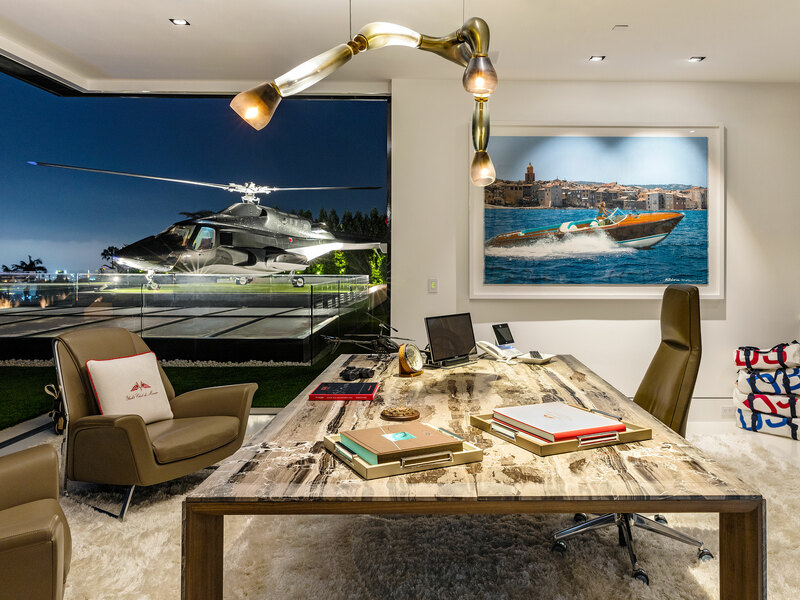 For the modern jet-setter who is always on the go, don’t worry because the home includes a helipad for efficient travel. Who’s going to help with all that upkeep? Well the 7-person full-time staff that has been paid for 2 years after the sale, of course. 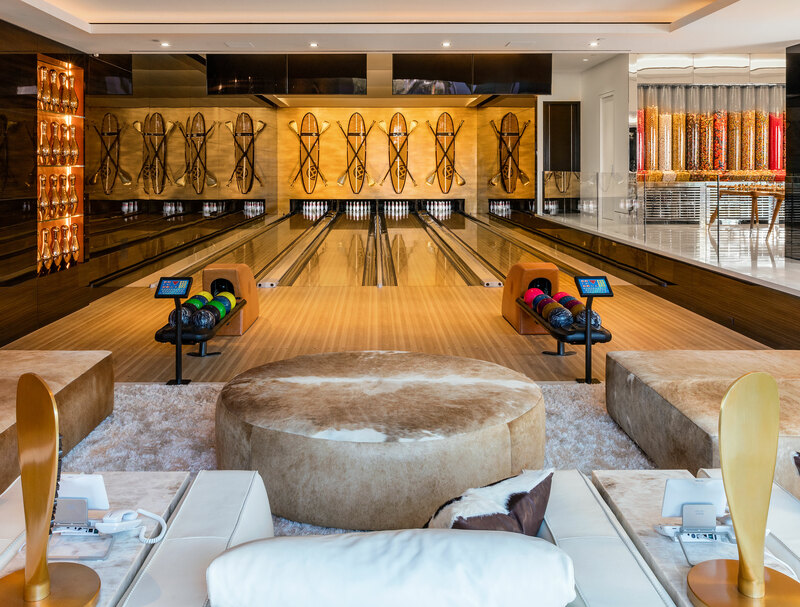 The man behind the madness is ultra-luxe developer Bruce Makowsky, who is no stranger to developing homes for the uber-affluent. In his own words “the budget was, there is no budget”. Makowsky saw a gap in the Southern California luxury market and “it baffled [him] that no one was developing luxury real estate at those high levels for the super wealthy”. 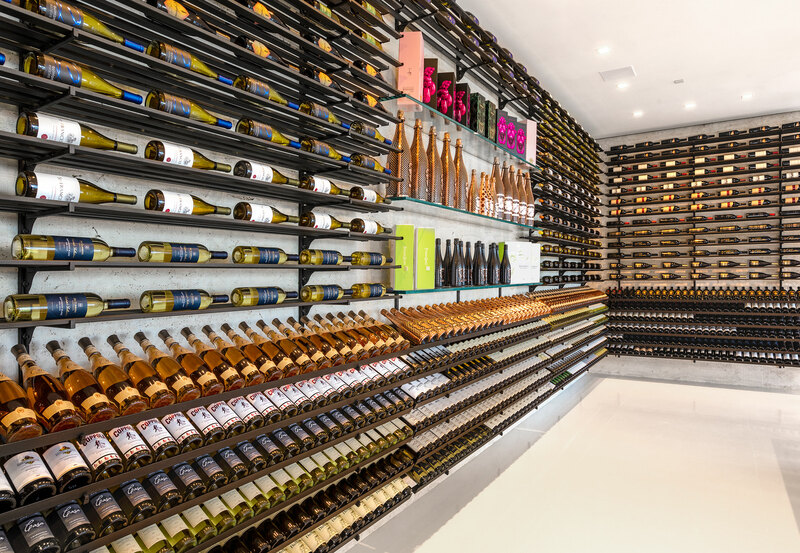 In a market “void of homes for the ultra-affluent”, he set out to create an environment reminiscent of the mega yachts that billionaires frequently purchase. His effort to attract the global billionaires to Los Angeles was paired with his vision to created a “curated lifestyle” and “break the all the molds” for what this type of real estate looked like. Of the recent 40% price reduction he commented he doesn’t “think anybody’s ready to spend $250 million on a house”. Resale potential, especially in the LA market which has been cooling off, is a serious concern. Putting that much money into one asset would be very risky. The pool of buyers for a nine figure asset is incredibly small, so it is not surprising it hasn’t sold yet. Still, if Makowsky gets his new asking price, at $150 million it will be the most expensive sale in Los Angeles County. 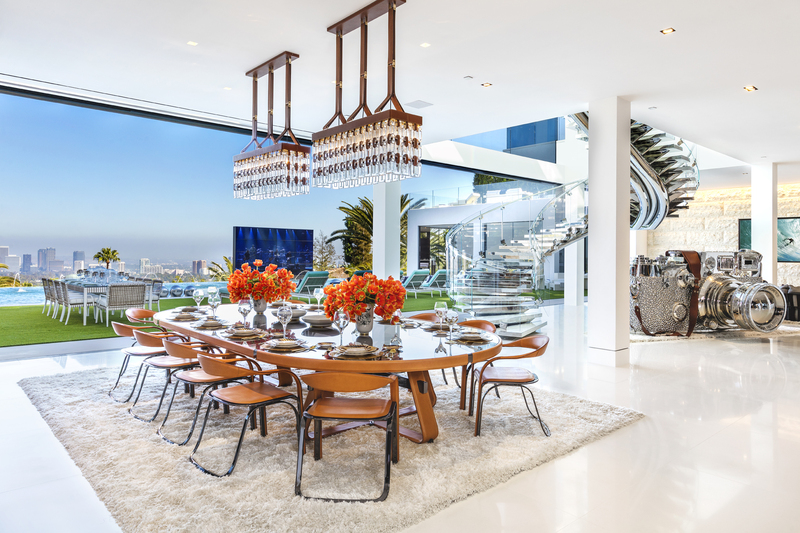 The current record holder is a $110 million dollar Malibu home sold by hotelier Peter Morton.